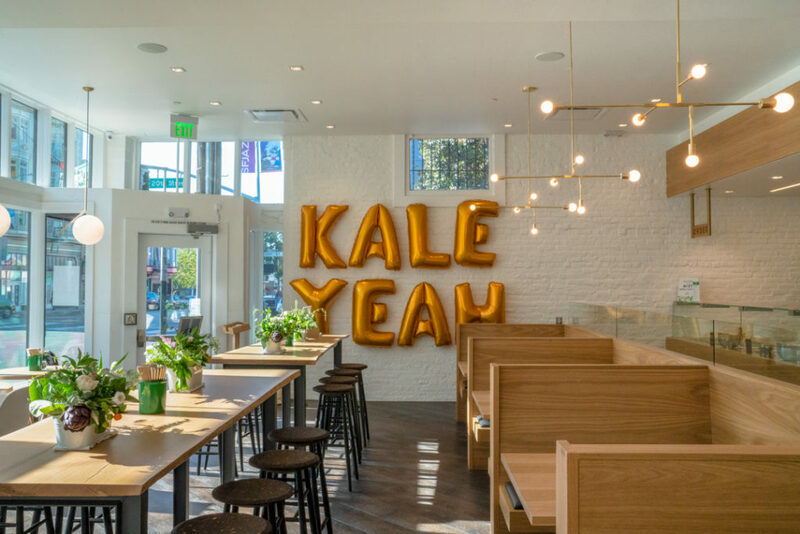 MIXT opened it’s doors on Friday, June 1st to a line of customers anxiously awaiting a much needed fast, casual, and healthy lunch spot in the historic Mission District. 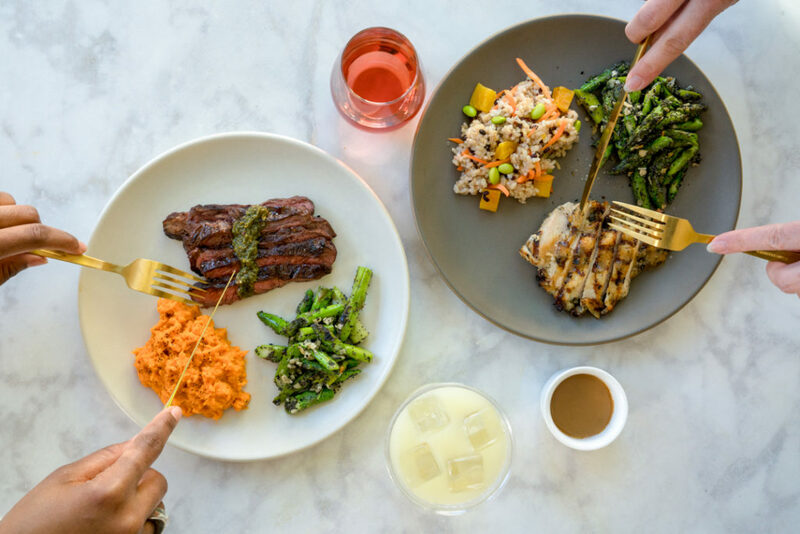 MIXT Mission customers are able to enjoy our ever popular Market Plates that debuted last year at our Cow Hollow and Yerba Buena locations, in addition to our fresh and organic everyday menu items. Coming later this month, MIXT Mission will be serving local beer and wines on tap alongside our “better for you” cocktails, like the refreshing Kale Cucumber Mimosa, Beerbucha, and more! 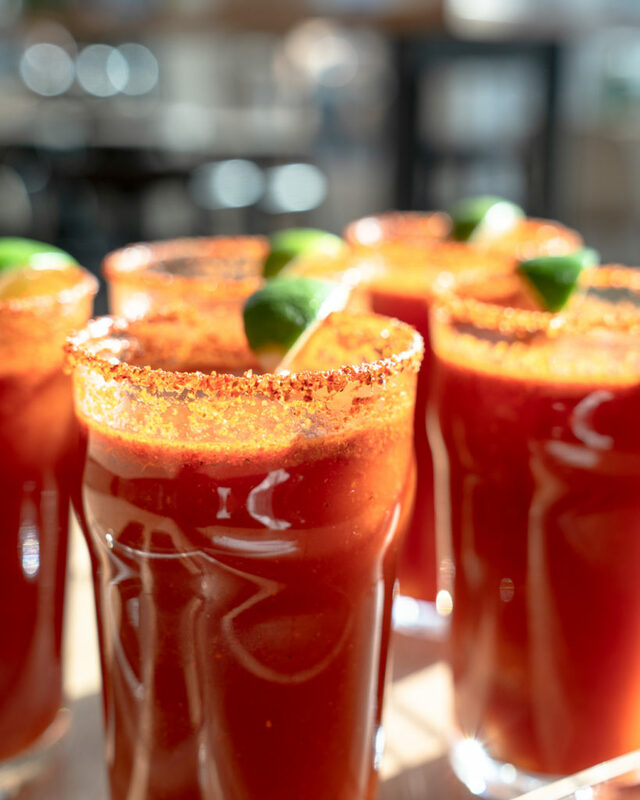 The new and expanded drink menu is sure to be a hit, especially with those who plan on grabbing a post work meal and drink while hanging out in our first-of-its-kind #SaladLounge! 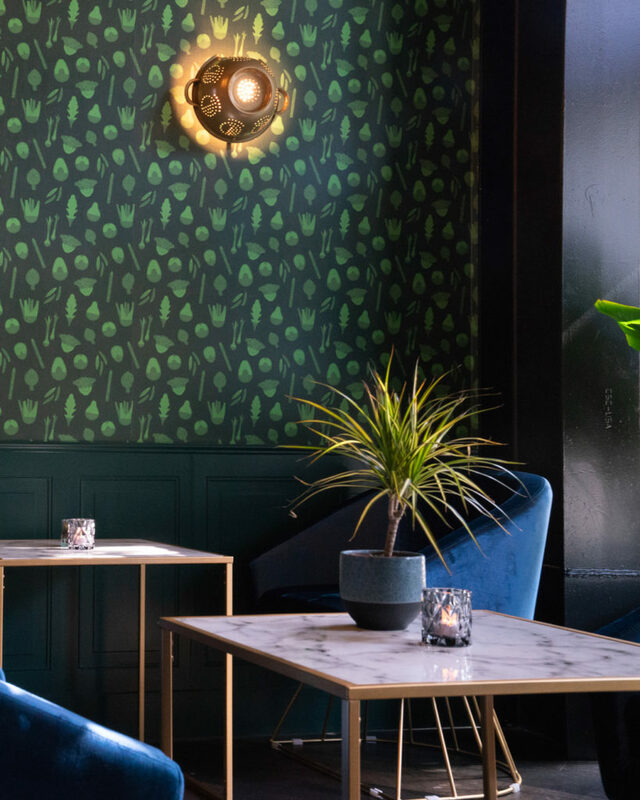 MIXT Mission features an additional dining space that has been magically transformed into a swanky and lush salad themed lounge, where customers can enjoy an upscale dining experience! MIXT Mission is located at 901 Valencia Street (at the corner of 20th) and is open for lunch and dinner daily from 11am-9pm! We hope to see you soon!